I can't close this stupid thing! 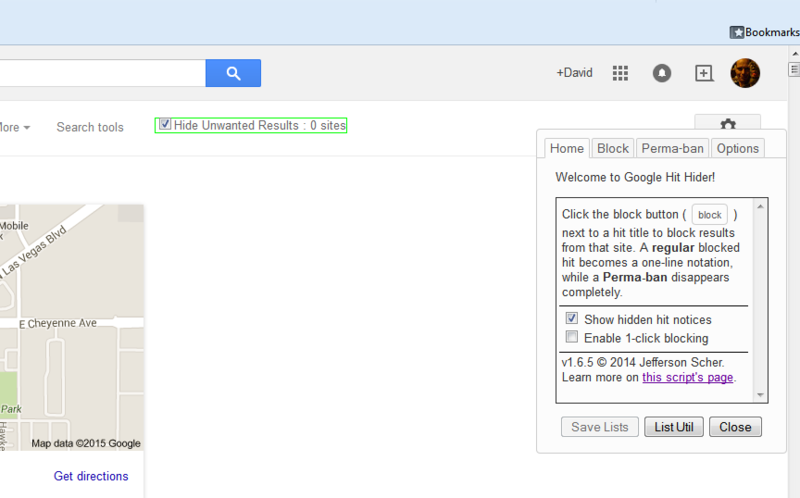 Went to the block options of a certain site now every google page has the dialogue over it. http://i.imgur.com/tu7ychH.png Add a right click option to just close it. Nothing I've clicked will close it. Frustrated as hell right now. The close button wouldn't do a darn thing until after I posted the above. Just my luck.